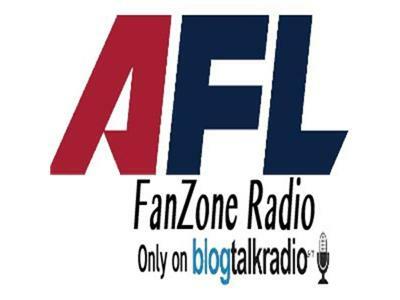 Crunch time in the Arena Football League, and AFLFanZone.com's Brandon Rush and Grant Gurtin are ready to break down the action as the regular season winds down. We will analyze the remaining teams playoff chances, and preview week 19's slate of games. Plus the latest on injuries, player transactions, and news in the AFL!